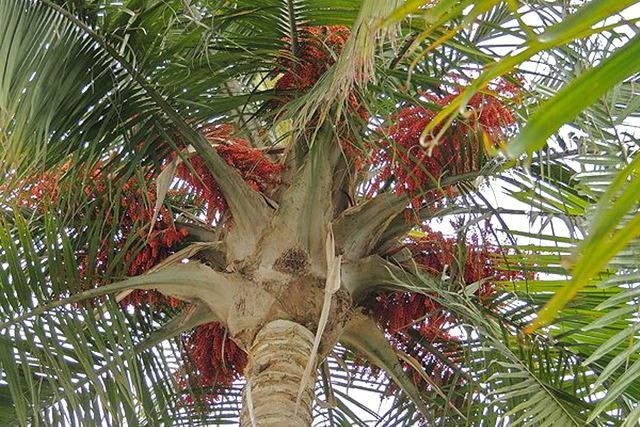 Ravenea rivularis (Majesty, Shaving or Majesteit palm) is an endangered species of flowering plant in the Arecaceae family. 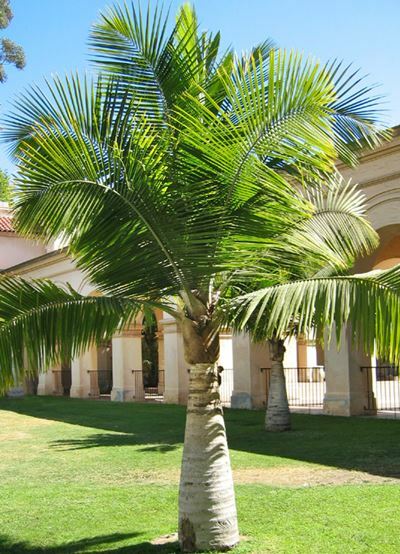 The extremely elegant, fast growing Majesty palm has a dense and spreading crown of about 20-25 upward leaves, each about 2-24m long and with a twist in the rachis. The leaves of the palm abscise neatly, leaving distinctive scars on the trunk. Fruit are small, 0.7-0.8cm in diameter and red when ripe. Growth is rapid in a range of climates from subtropical to warm temperate. The Ravenea rivularis palm is hardy to full sun and exhibits some frost tolerance. 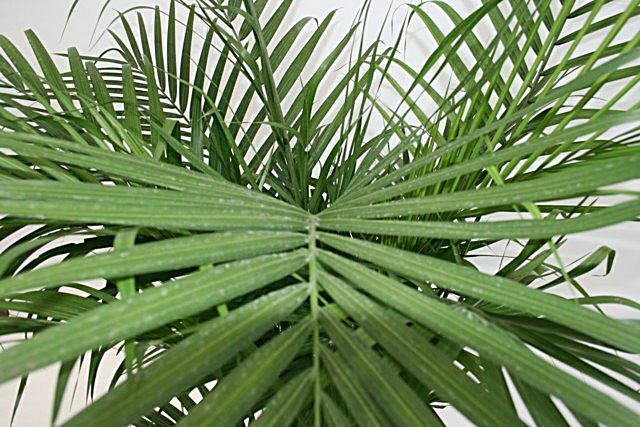 The palm is not suitable indoors, although it is sometimes promoted as an indoor plant. This palm requires fertile, well-drained soil.